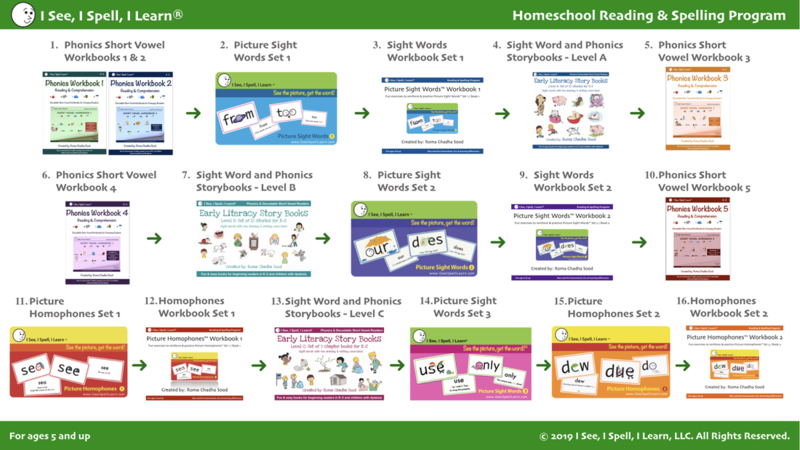 ​Looking for materials to help your child develop reading and spelling skills? We offer visually attractive learning materials that are engaging and fun to use by homeschooling children from ages 5 and up. Please see below to get an overview of our Homeschool Reading & Spelling Program with details about our different learning tools.